Before your service starts your needs must be assessed. This will be carried out by one of our senior staff and is an entirely free service that we never charge for. This assessment may have already been done by Social Services, particularly if they are assisting financially. Our senior practitioner or coordinator will visit you to discuss your needs and how best to build a package of care around them. You will then be provided with a Service Provision Plan. We will assess any risks there may be in the provision of care to our worker and yourself. 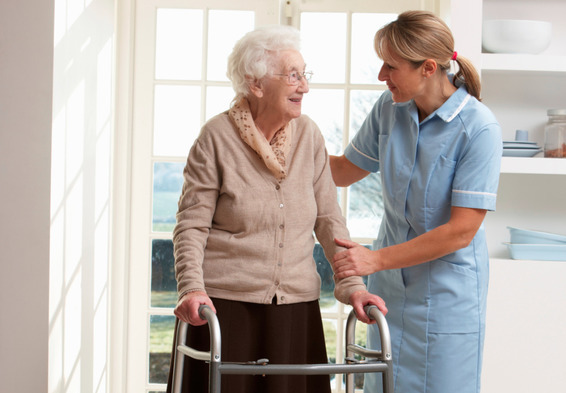 We will introduce your care workers to you. All our staff wear a uniform and carry an identity card. 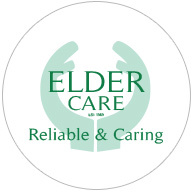 Your care will be reviewed regularly to ensure it meets with your needs. We expect our service users to have a current insurance policy to cover the cost of their possessions against accidental damage. We hold professional liability insurance, details of which may be viewed by arrangement.